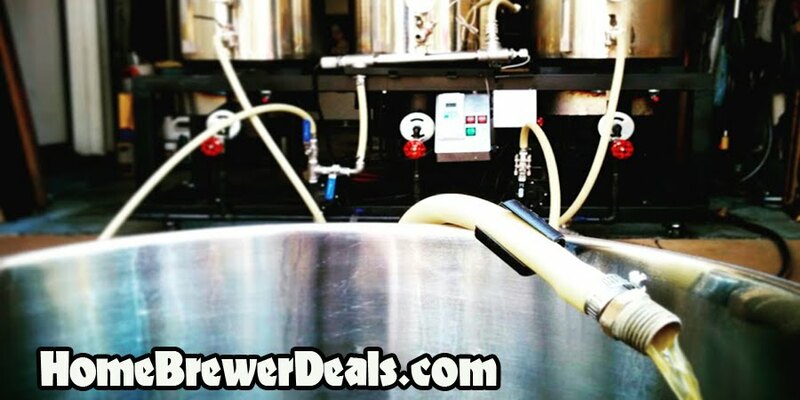 Promotion Details: Save $5 On Every Beer Kit at MoreBeer! Coupon Description: Right now at MoreBeer you can save $5 on beer kits, plus get free shipping on orders over $59! It is a homebrewing deal too good to pass up. Click on the link for all of the details! 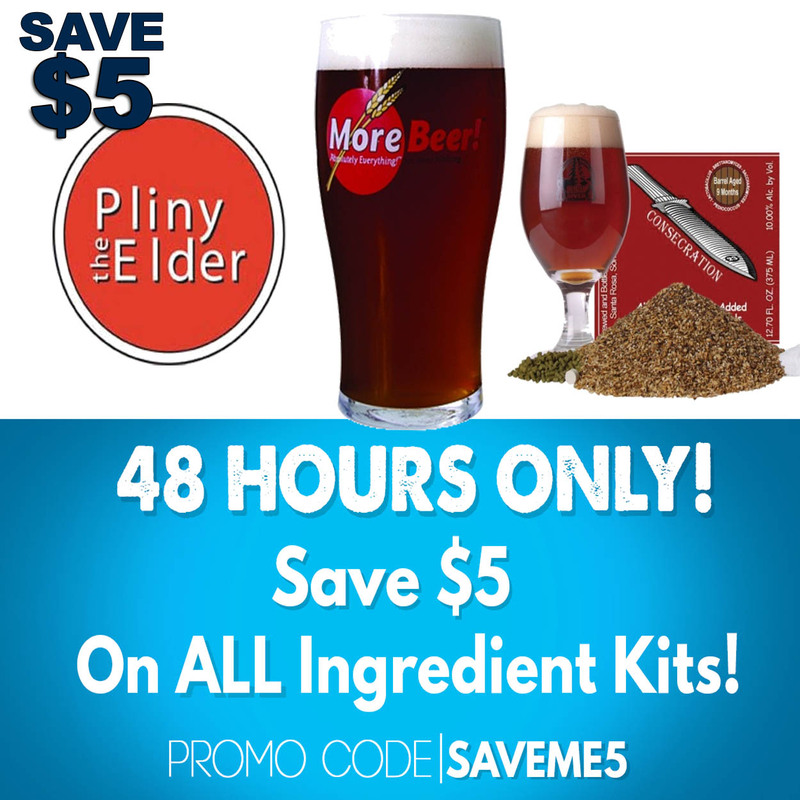 The sale is for both all grain and extract home brewing kits including Russian River Pliny the Elder!